An introduction to the next project I'm building with David Schultz through Color Green Films. 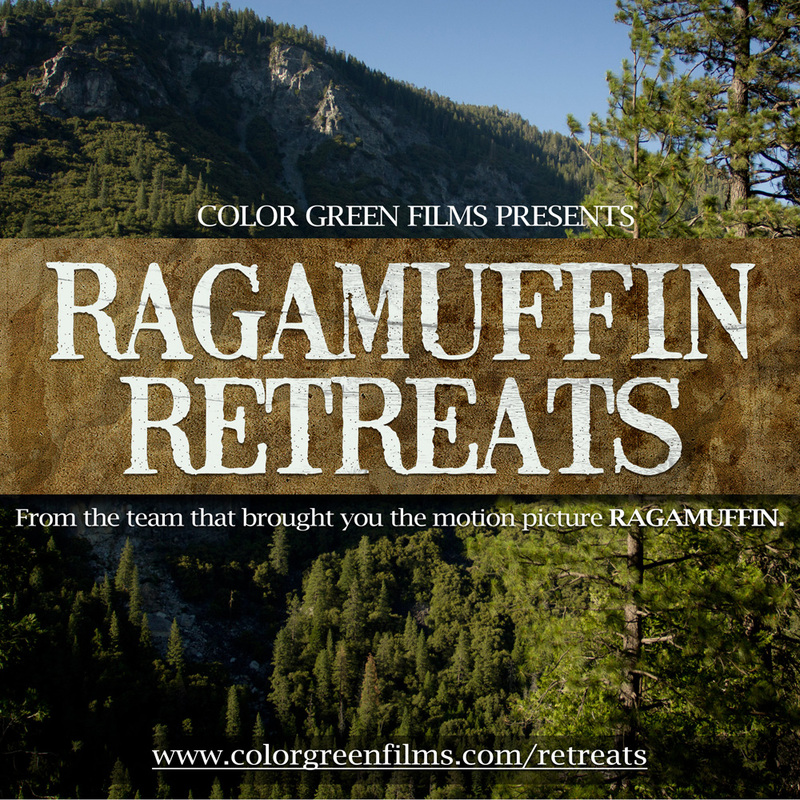 Ragamuffin Retreats. Just because.